AIW What's In the Basement, Klopek? Mar 11th 2016 Joey Janela def. Shane Douglas "Extreme Rules"
Nov 5th 2005 Pitbull #1 def. Shane Douglas "Dog Collar"
Sep 17th 2005 Pitbull #1 def. 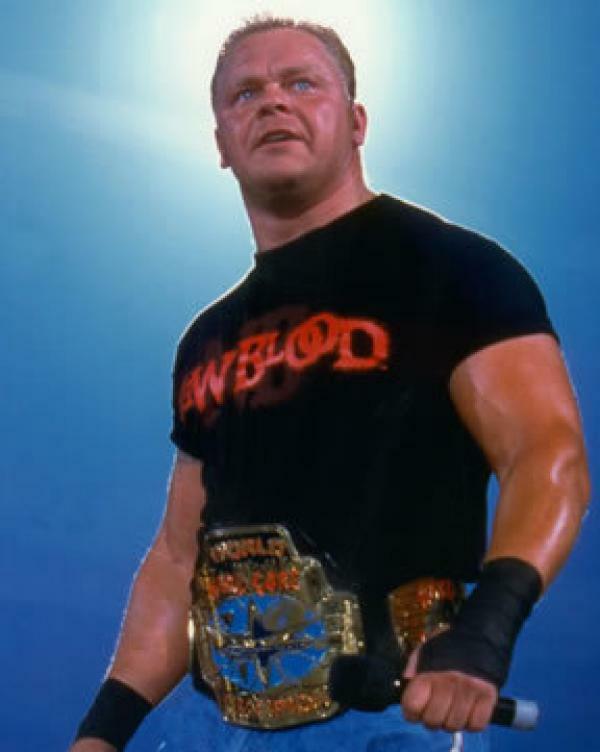 Shane Douglas "Dog Collar"
May 12th 2004 Shane Douglas def. (pin) Michael Shane "Corporal Punishment"